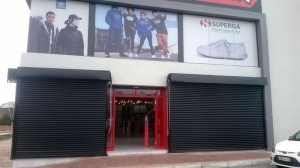 We are the best Roller Shutter Door Manufacturers in South Africa. It is our keen focus on detail, quality and reliability that gives us the edge. And it is our fast service that keeps us ahead of the rest. It’s no secret that crime is a problem in South Africa and protecting your business is a top priority. 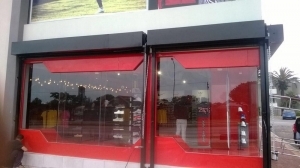 Our Roller Shutter Doors protects you from intruders with a solid door and secure lock ability and harsh weather conditions. 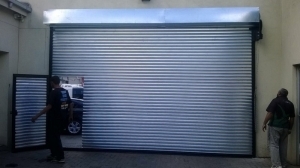 For Businesses we manufacture Motorised Roller Shutter Doors and Manually Operated Roller Shutter Doors for Shops, Warehouses, Industrial Buildings and Commercial Buildings. 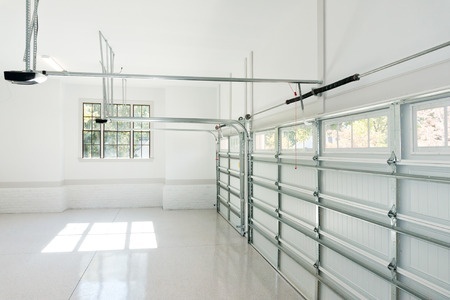 For Home Owners we manufacture Motorised or Electrical Roll Up or Sectional Garage Doors as well as Manually Operated Garage Doors that are suitable for patio areas and garages. 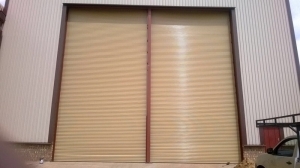 We are Roller Shutter Door Manufacturers with the best quality parts and with our own machines. 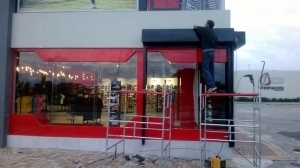 All the Roller Shutter Doors are manufactured locally and our team of qualified artisans come to you and install it at your premises. This ensures that our products are properly and firmly fitted for maximum protection and functionality. We manufacture our products in-house and we make the slats in-house ourselves which cuts down on lead times. 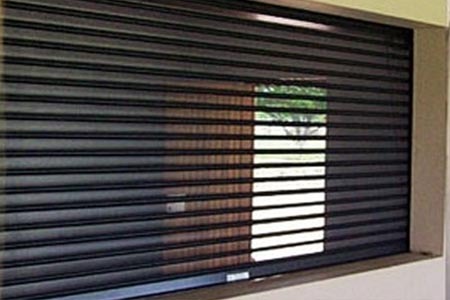 We are the fastest manufacturer and supplier of slats and Roller shutter Doors in South Africa. 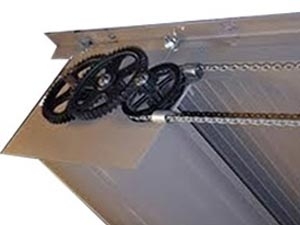 Plus we keep all necessary Roller Shutter Door Spare Parts in stock so we are able to manufacture and repair Roller Shutter Doors in less time than anyone else. If it is not done within 48 hours, it is FREE! *This Service Guarantee is only offered on products that were supplied by us. Terms and Conditions apply. E&OE. 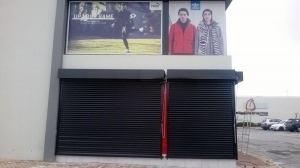 That’s why we’re the best Roller Shutter Door Manufacturers! We challenge you to put us to the test!